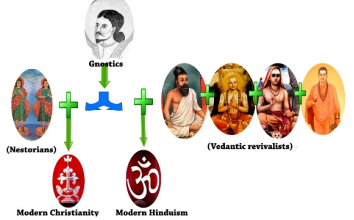 religious forms today known as Hinduism. Church as the symbolic St.Thomas Cross. It also started the age of Malabar Era. tells a story which is hidden and practically lost. ManikaVachagar the key? Could the Hypothesis by Dr. Burnell be just the reverse?